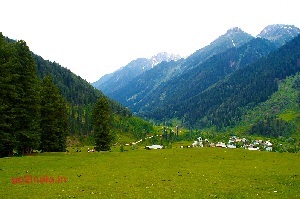 On return from Chandanwari you can visit Betab Valley. 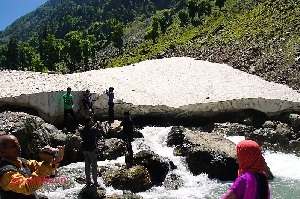 This place is on the way from Pahalgam to Chandanwari . 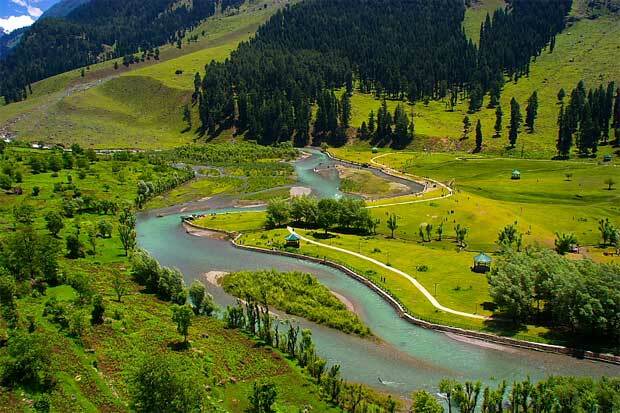 Betab Wadi is located at a distance of 7 KM from Pahalgam and from here Chandanwari is further 10 KM. 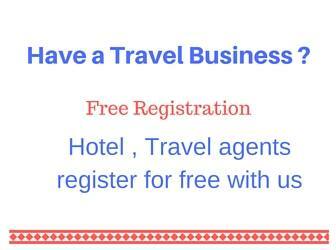 Entrance fee is Rs 10 per head to enter into the valley. This is more developed as Nature Park with tall trees and river flowing in between the park. This is a nice scenic spot and it got its name from the Hindi movie Betab which was shot in this place around 1980. This place is well maintained with river flowing through the valley. There are food stalls available selling all types of food. Here also you will get one hour to cover Betab Valley. 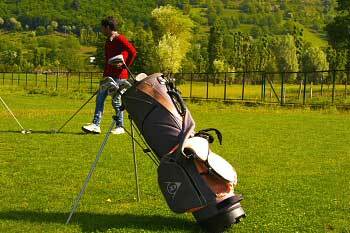 No accommodation is available here and you can stay at Pahalgam ( 7 KM ).